Coyle, Anna A. (nee Lengl) April 1, 2017. 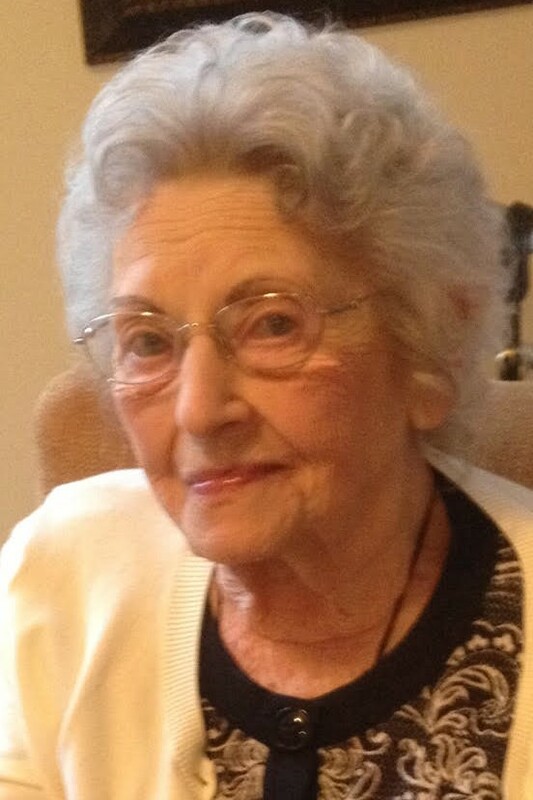 Age 103 of Flourtown, formerly of Southampton, PA. Beloved wife of the late William G. Coyle. Loving mother of William F. Coyle, Francis P. (Kathryn) Coyle, and the late Constance Coyle. Sister of Constance Gawenda. She will also be missed by her 10 grandchildren, 31 great grandchildren, and 2 great great grandchildren. Relatives and friends are invited to Anna’s Mass of Christian Burial Thursday April 6, 10am St. Genevieve RC Church Flourtown where friends may call 9am. Interment Calvary Cemetery.